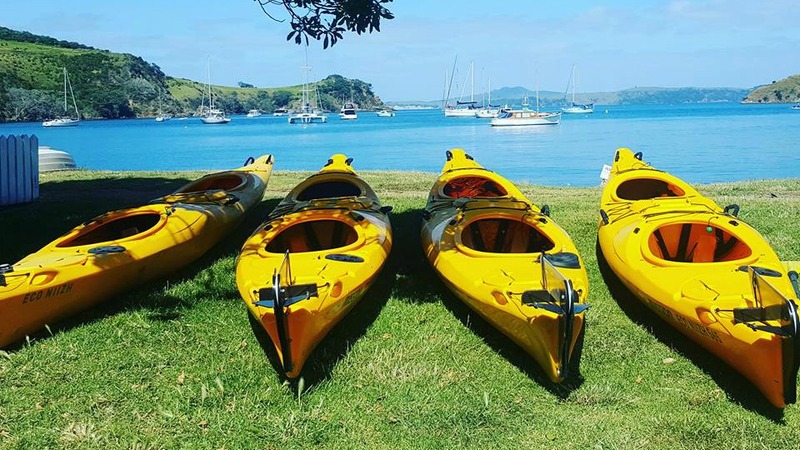 Auckland Sea Kayaks are Auckland's sea kayak touring specialists and have a wide range of sea kayaks in our rental fleet. We only rent to competent kayakers. We recommend attending a skills course. Our local knowledge, experience and equipment will help you plan a successful paddling trip or expedition. There are more than 50 islands in the Hauraki Gulf Marine Park, many of which are administered by the Department of Conservation. Some are good-sized islands, others are no more than rocks jutting out of the sea. This is the perfect kayak for day and two day sea kayak rentals. Its length, combined with a wider beam, allows for excellent stability and positive forward speed. This kayak is fitted with all our latest paddle rescue fitting, stainless steel towing bar and molded in paddle holders at the front of each cockpit. With plenty of storage for both paddlers, a hydrodynamic rudder system, plus a large central storage pod for any extras required this boat is in a league of its own. Great stable boats and perfect for our rental fleet. The Packhorse has a large central hatch, as well as bow and stern storage = giving it the maximum storage in its class; perfect for extended expeditions along the coast, as a duo or part of an exploration group. Designed for expeditions where distances are to be covered in varying sea conditions. The Skua has a low deck profile enabling it to perform extremely well in windy conditions, while its longer hull gives it greater speed and allows it to respond in a following sea to surf the waves. How do you improve on a true winner? Only change what is necessary. Using the Penguin sea kayak hull, a new modern deck on the 'Shearwater' allows more leg and foot room. Combined with a new seat and padded backrest, the Shearwater offers maximum comfort for all day paddling. 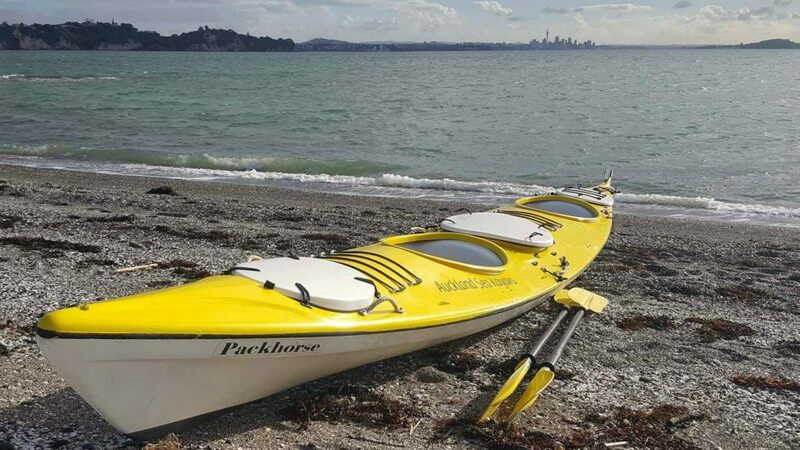 The Tasman Express is an exceptional performance sea kayak. At 5.3 metres long, this sleek looking craft has been designed to maintain a good forward speed, especially when loaded up with gear. 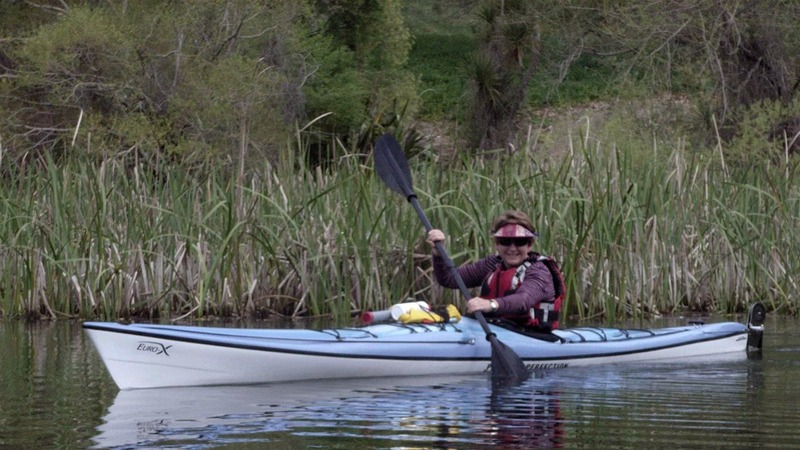 Its low profile and flared bow enables this kayak to perform extremely well in adverse or windy conditions. An aerodynamic rudder blade is fitted to prevent drag and increase forward speed and turning performance. The Euro-X is a single-seater kayak with a straight design that makes it fast and sleek – great for day trips or possibly a weekend. Its double chines and obvious keel provide excellent handling in a variety of water situations. With two storage compartments, the Euro-X is ideal for overnight camping, and even when fully loaded it can handle waves and rough water easily. A comprehensive kayak briefing before your kayak trip starts. 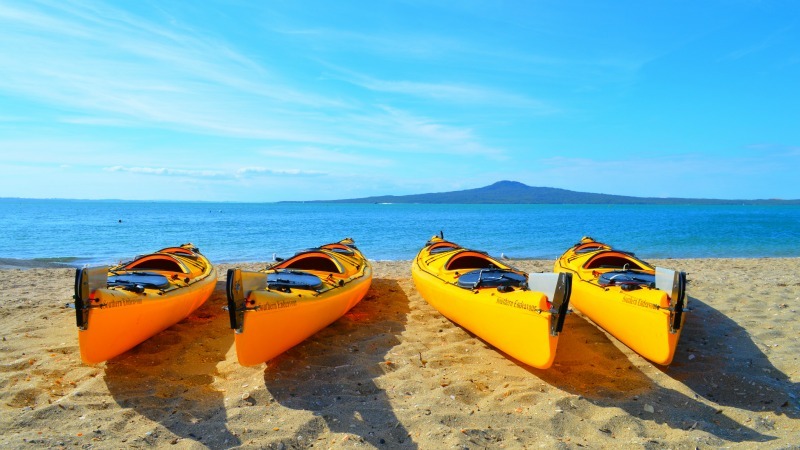 We only rent kayaks to people who have kayaked before and have strict operating areas were you can go. If you are found to break our policy's then you may forfeit your bond. Credit card numbers are required for security.